Our Reply: You may find colour sensitivity shift a little with many filters, unmodded DSLR's will especially but slight adjustments in processing should help - the effect you have seen can sometimes be caused by dew starting to form on the optic diffracting the ligh. Excellent service First time i had used your web site, and it will certainly not be the last, fast dispatch, quality product, made really easy thank you. (26/03/2019) Paul Williams - Stoke on Trent. I have ordered several items from Harrison's and I have never been disappointed. 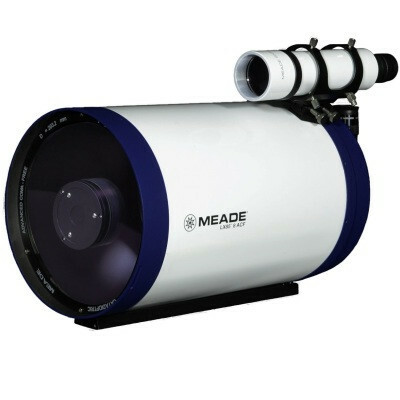 An efficient and thoroughly excellent supplier of astronomical equipment. I would recommend them without hesitation. Many thanks for the advice, and the adapter received yesterday. Perfect fit and a clear night to test the system! - everything worked as it should. Have to say a big thank you Ed for helping me make my scope purchase decision, your advice and guidance was invaluable and I am delighted with the outcome. Just a letter to thank you for your help and advice regarding the purchase of my (first) telescope. The erect image diagonal and moon filter arrived on Thursday (less than 24 hrs after ordering !) and the telescope arrived Friday lunchtime. Excellent !. Everything as it should be. The telescope was a breeze to assemble, and the quality exceeded my expectations. I have just come indoors after my first attempt at stargazing ! There was a lot of intermittent cloud early and mid evening, so I decided to try again a bit later. Around 10:45 the sky improved and I had my first view of the moon through a telescope. WOW.! Better than I could have imagined. Tracked and studied it for over an hour ! ! Then I focused on a bright object which had come into view. At first I thought that there was a fault in the eyepiece as there were four small bubble-like objects, one to the right, and three to the left of the light that I was looking at. Then I realised (as you probably have already!) that it was Jupiter. Fantastic. Found it by accident! Another hour tracking and studying. I then picked a few more random stars to study until my need for a mug of tea brought me back indoors.What a great first evening. And all of that with the 25mm eyepiece. Can't wait for Saturday night with the 9 mm. Thanks again for your excellent service and input. I will,no doubt, contact you again when I need accessories etc. It is exceedingly nice to be able to praise a firm's service. This order was placed at 11:37 yesterday, your "Dispatched" email came through at 11:56, and the item was delivered by Royal Mail first thing this morning - under 24 hours from thought to deliverance! Many many thanks and I can assure you I will be extremely happy recommending you and will also be using your services again. 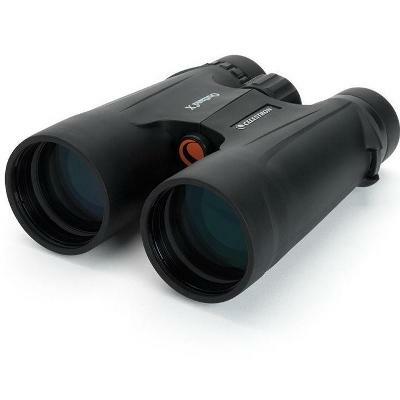 I,ve ordered two scopes multiple eyepieces and have received everything within twenty four to forty eight hours all well packaged and protected. had difficulty with my meade ls and was even sent an sd card for free with the latest software! this is why i return again and again to Harrisons well done its great to deal with such a professional company. I cannot recall when I last felt the need to sing the praises of a company, but I need to do it with Harrison telescopes, and especially Ed. From the very first contact, I have received a first class service and as a novice to this hobby I have been guided step by step, on equipment and set up . The customer service and care were second to none, speed of delivery amazing and troubleshooting invaluable. I recommend this as a fantastic place to shop. Amazing service. The tripod arived today. Really appreciate the service which exceeded my expectations. 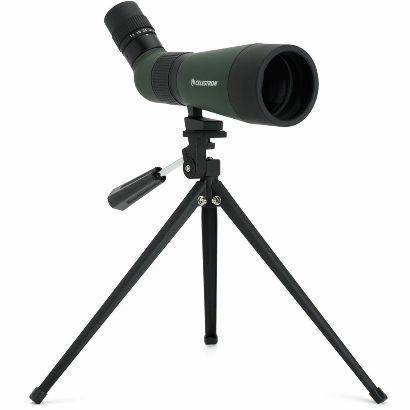 Ordered a SkyWatcher Startravel 120mm EQ3-2 Refractor Telescope on Monday evening, the order was processed and despatched on Tuesday and delivered to my specified delivery address on Wednesday. 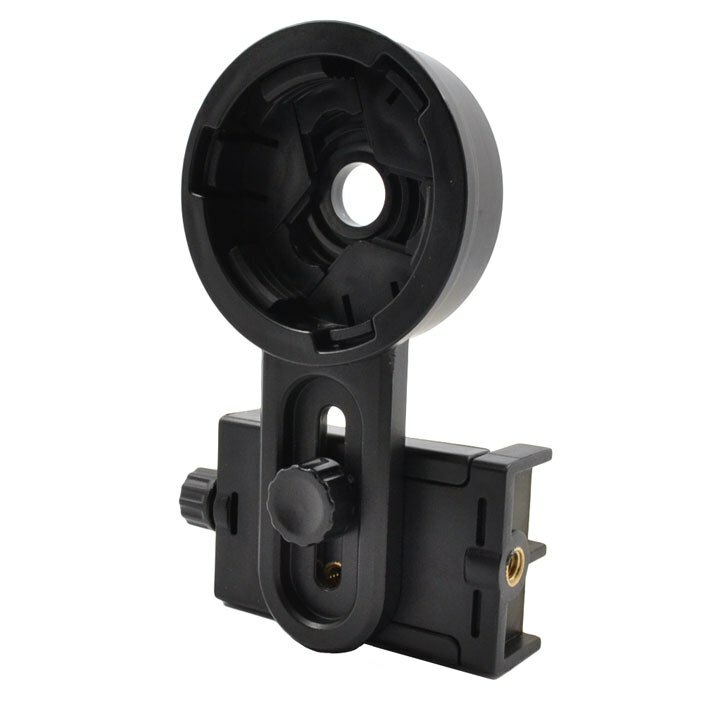 The product was superbly packaged and with free delivery represents excellent value. Thanks again for service second to none - I don't suppose you could arrange some clear nights for me???? Many thanks for your efforts and speed of service. Just a few lines to thank you for all your help and excellent service regarding Meade Autostar #497. Thanks very much, really appreciate the advice, especially so quickly and this late on a Saturday night. Brilliant service. I have ordered the rucksack from your site which is also a joy to use. Please feel free to use this as a testimonial on the customer feedback page if you wish. Just a quick note to all at Harrison's - After searching high and low for a paypal retailer you were the only one who stocked the specialist eyepiece filters i was after . . . Sally was very helpful in giving me information and the items came promptly, well packaged and Free From Dust ( you would be surprised how many companies send you that for free . . . ) I'm sure i shall use this company for years to come ! Sally, Thank you for the order below which I received today. It is always nice to deal with a company for whom customer relations are a priority, so no doubt I will put an order through you in the future. Just a thank you for your advice on choosing my first telescope, I am very pleased with the new Sky-Watcher Explorer and will be in contact soon for more eyepieces!! 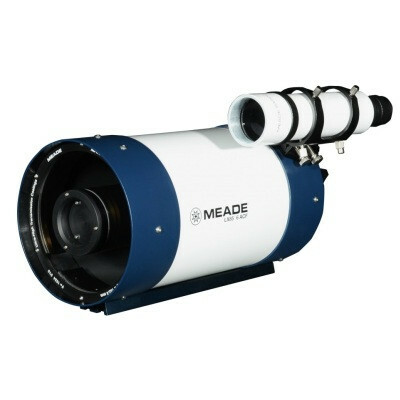 Just to say thank you for the telescope my husband is delighted. just a quickie that I am clamping to you and your whole team - for a fast delivery = saving my back before I leave the country. Everything went smooth and the item is so beautifuly packed! Just wanted to say "thank you" for the excellent service - the filter arrived the next working day! Amazing service, so thanks again! thankyou for sorting this out - the case arrived yesterday and the chap took the damaged one. SD Cards received. Many thanks for your prompt action in getting these to me. Very much appreciated and a great example of excellent customer service. That is very kind and generous of you. Have to say it is refreshing to deal with a retailer who clearly cares about their customers. I have purchased a telescope and lens kit from you, 2 separate transactions and want to applaud you for the superb service you have provided.